The very first appointment to get ready for an orthodontic appliance will include spacers. 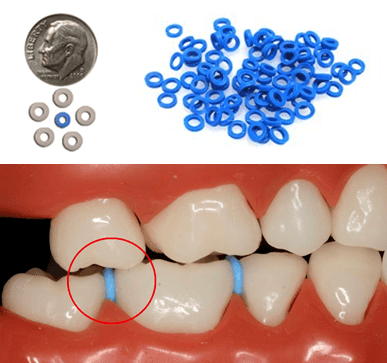 Spacers are little rubber doughnuts which will be placed between your teeth to make space for orthodontic bands to be fit. The separators will be removed before the bands are placed, and will commonly feel like you have food stuck between your teeth. 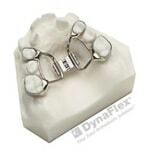 The Transplatal arch/Nance appliance is used in the upper jaw as a space maintainer. 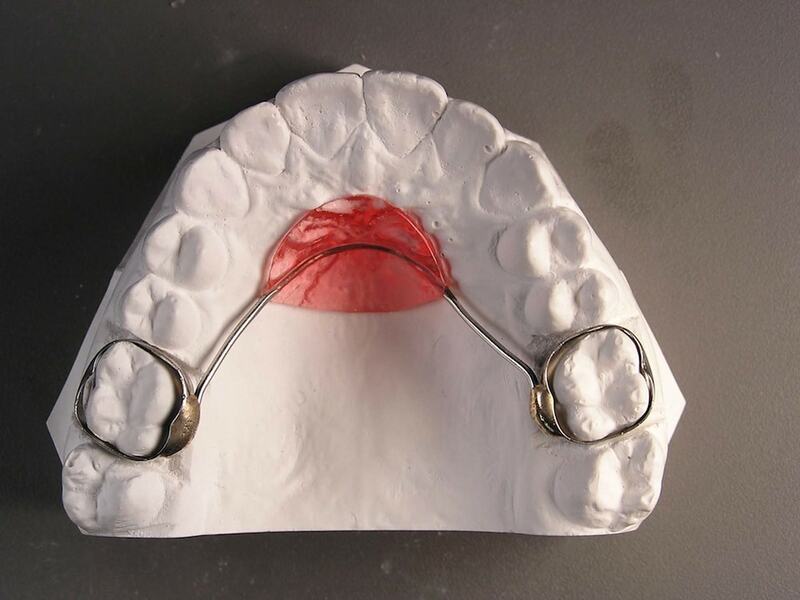 Commonly, this appliance is placed in patients who have both adult and primary dentition to hold space for the erupting adult teeth. 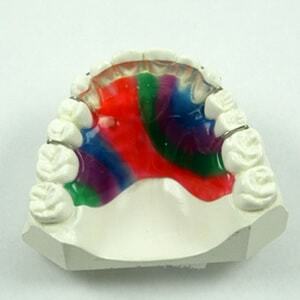 In cases where extractions of permanent teeth are completed, this appliance can also be used to help guide the front teeth backwards and reduce the protrusion of the teeth. 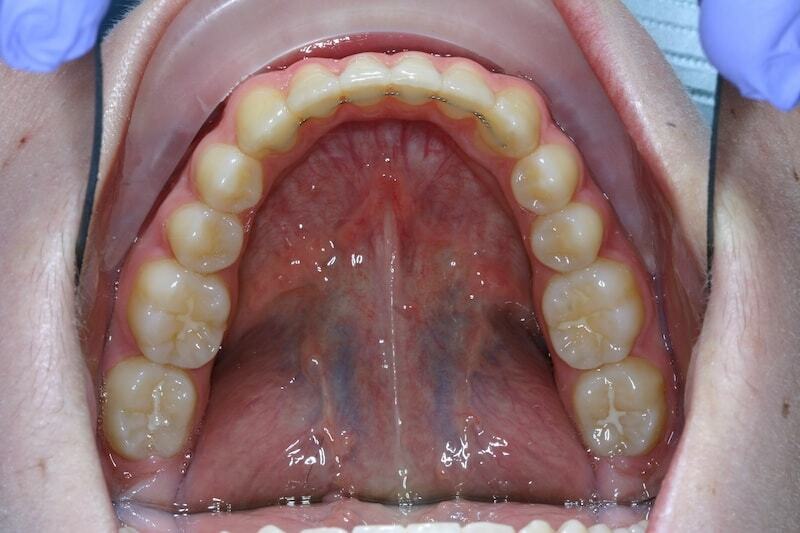 The Lingual Arch is an appliance similar to the Transpalatal arch, except it is on the lower arch. 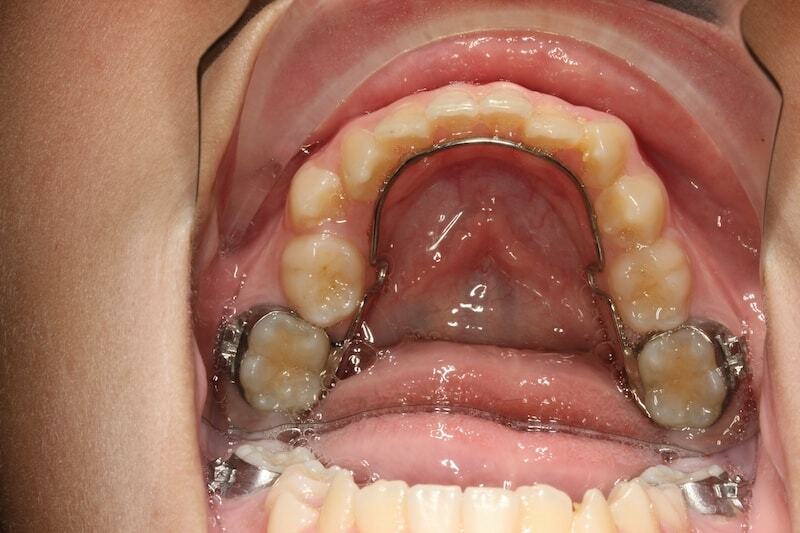 A lingual arch is used as a space maintainer commonly in children with both adult and primary teeth. The appliance holds the adult molars in place, and is commonly used in children who lose baby teeth early or have baby teeth extracted (to make room for permanent teeth) due to crowding. Headgear is used when there is a difference in growth between the upper and lower jaws, resulting in the upper teeth too far forward than the lower teeth. This results in the upper teeth looking protrusive. 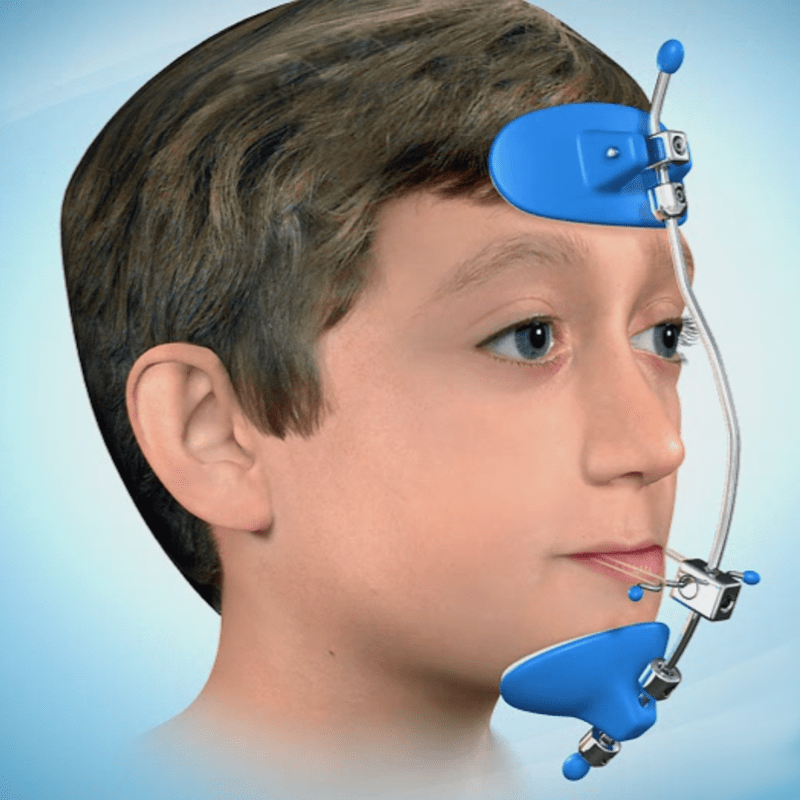 This appliance uses the back of the neck or the head as an ‘anchor’ to correct the relationship of the jaws. A Reverse Pull Headgear, or Face Mask, is used to correct the relationship of the jaws when the lower jaw is ahead of the upper jaw. This often results in an ‘underbite’ of the teeth, where the lower teeth are in front of the upper teeth. This type of headgear encourages the growth of the upper jaw to correct the relationship of the jaws and the upper and lower teeth. 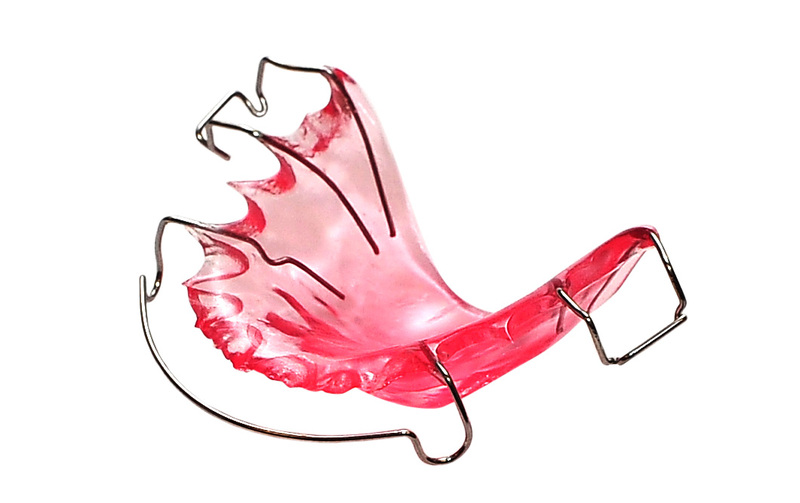 A bite plate is an acrylic appliance with metal clasps that clip into the inside of your top teeth. Generally, a bite plate is worn at the beginning of your braces treatment to help reduce a ‘deep bite,’ where the upper teeth cover the lower teeth vertically. This appliance is commonly worn before lower braces are placed, to prevent the upper teeth from causing the lower braces to come off. Wearing elastics (or rubber bands) with your braces guides your teeth into a proper position to get your upper and lower teeth to fit ideally. 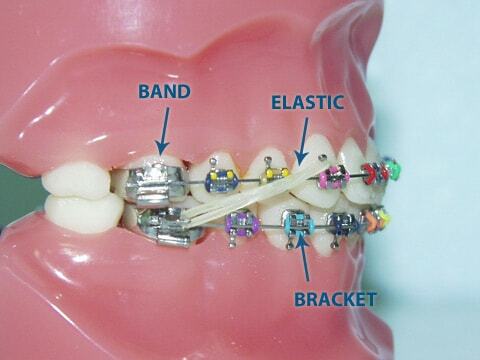 Rubber bands that are worn full time (22 hours/day) will more efficiently complete your orthodontic treatment.